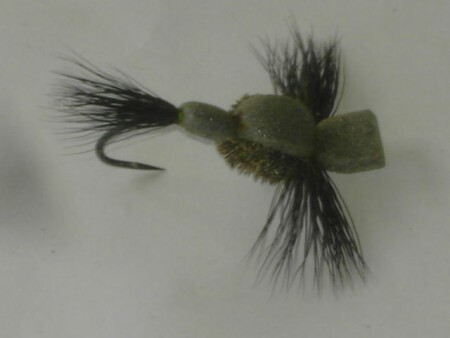 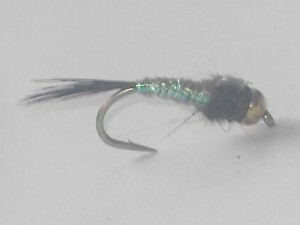 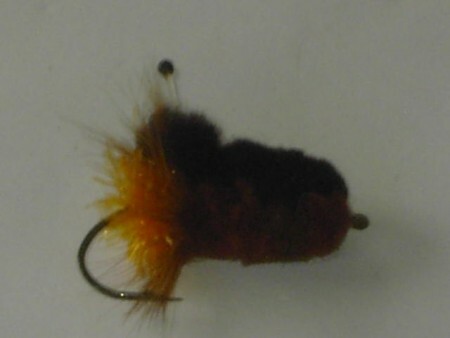 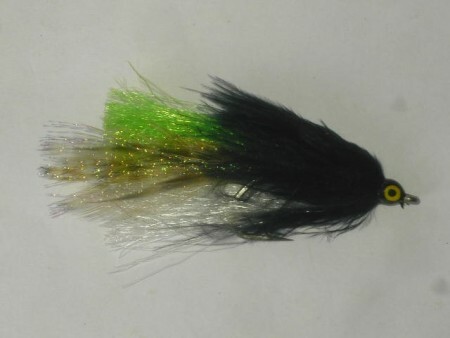 Buy our fly patterns the B.h black pearl. 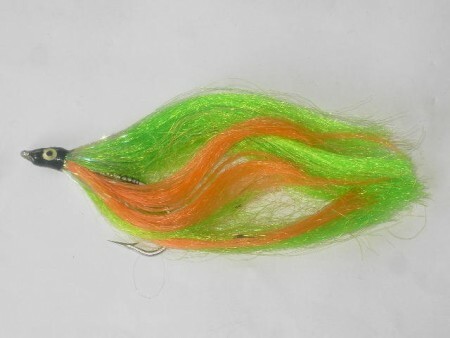 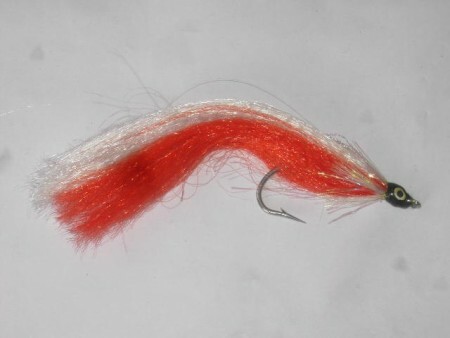 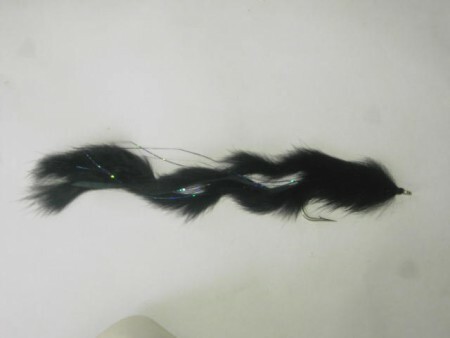 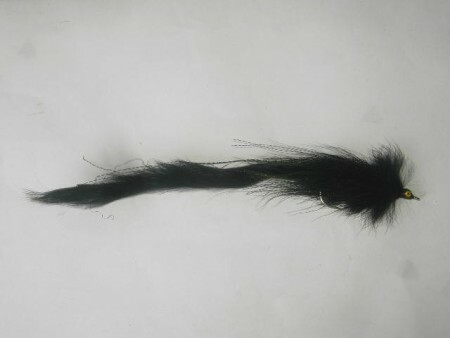 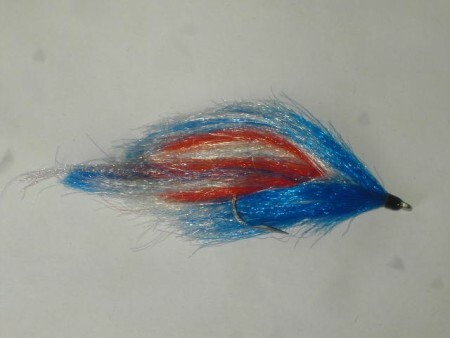 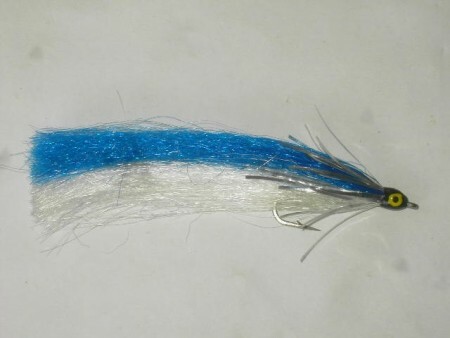 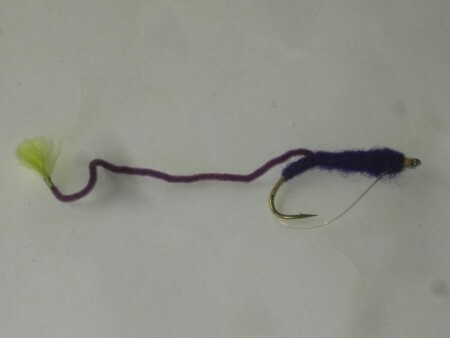 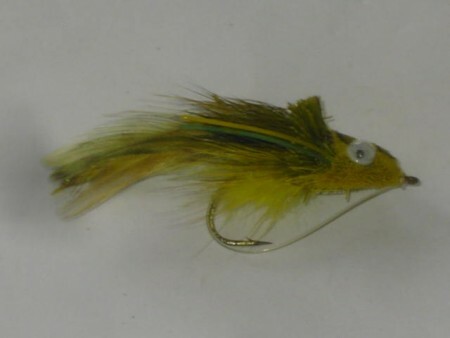 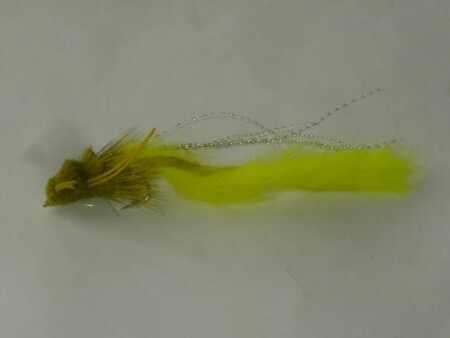 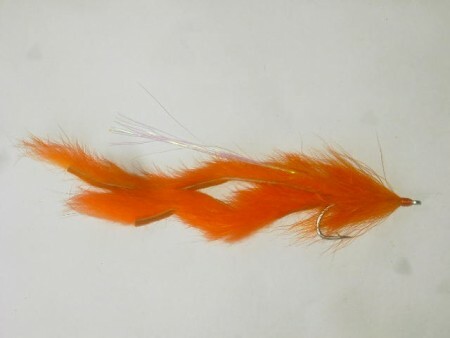 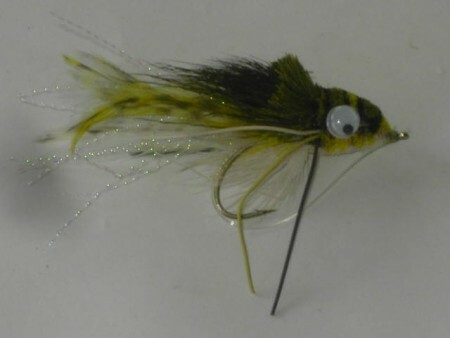 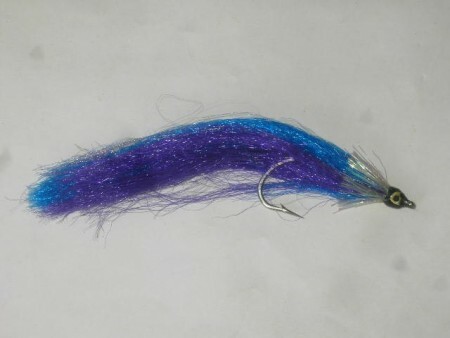 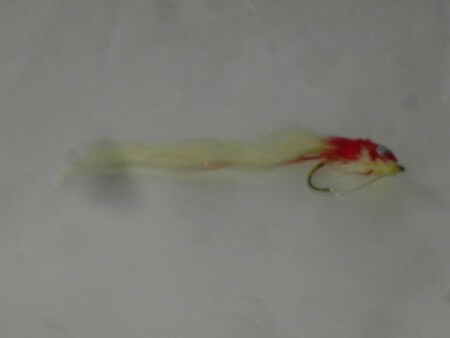 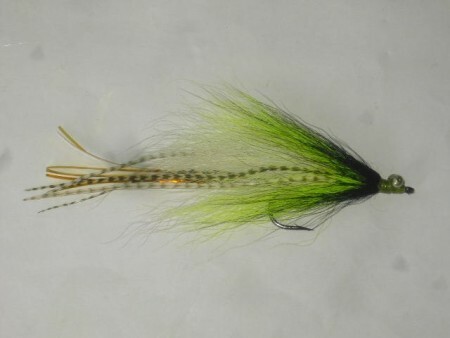 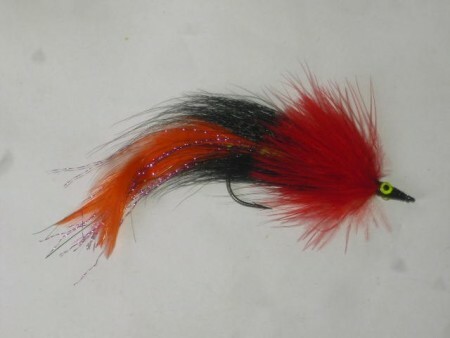 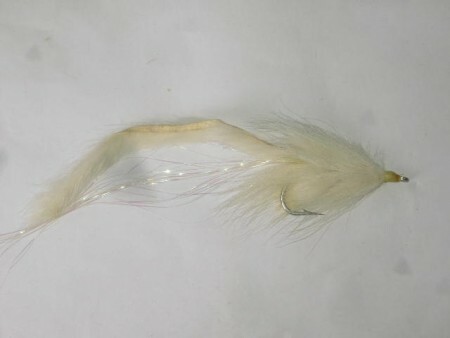 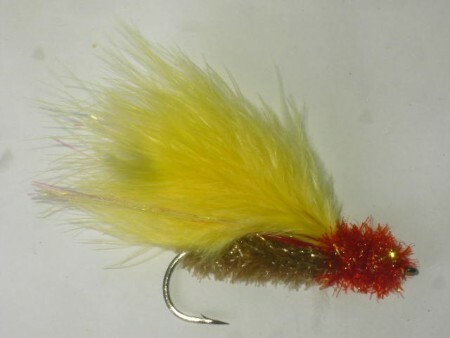 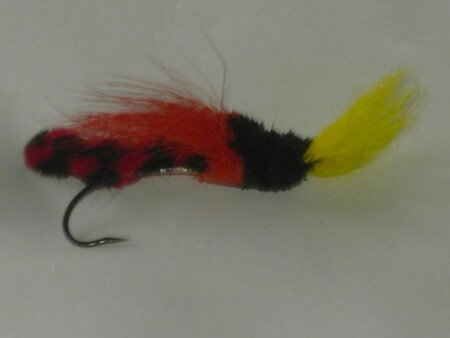 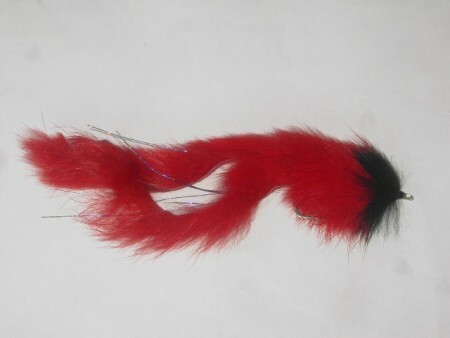 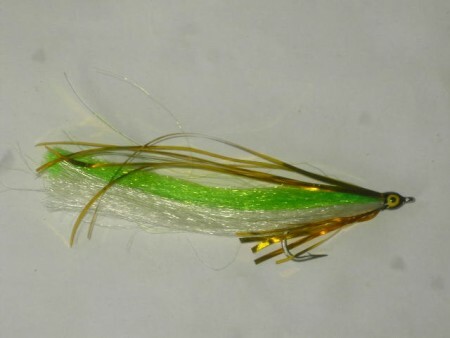 you can try our flies like the black pearl ,with a variety of sizes to choose from. 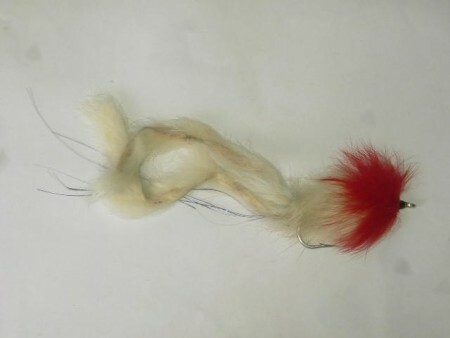 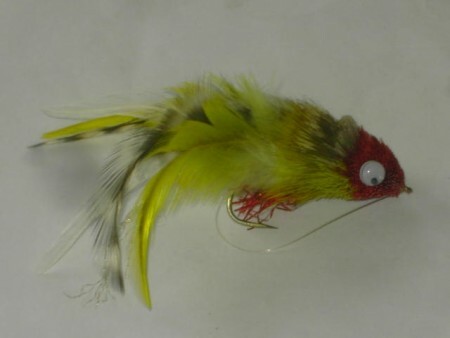 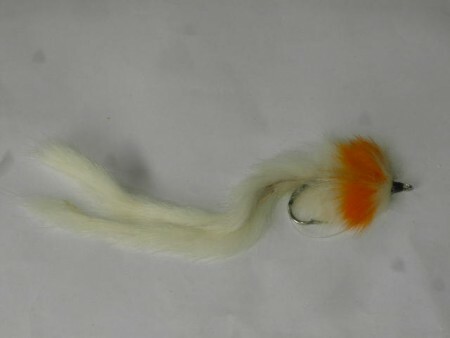 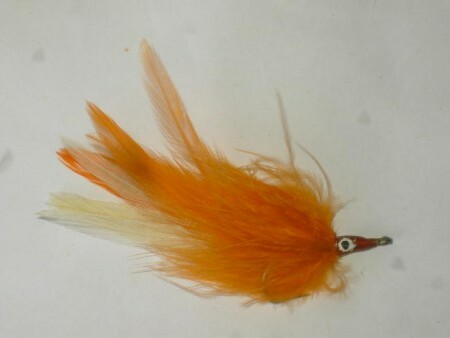 we are the leading suppliers of the best flies with qualified fly tiers.